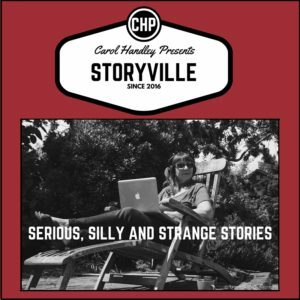 Storyville is a home for interesting people and their stories on Carol Handley Presents. Like you, I have characters in my life that I love talking to and people with interesting stories I meet along the way. Hear chapters in their life unfold, some over a lifetime, others in a moment. Some serious, others are just plain silly. Pick a place to start and enjoy the journey. 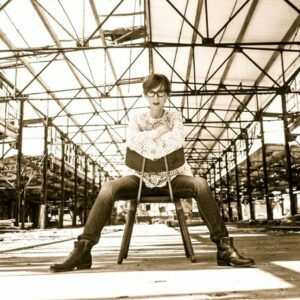 If it’s musicians you’ve come to learn about, then there are plenty of stories to be heard at Musicians On Mic. It’s audio-on-demand for when you want to listen to podcasts of interesting known and unknown voices.